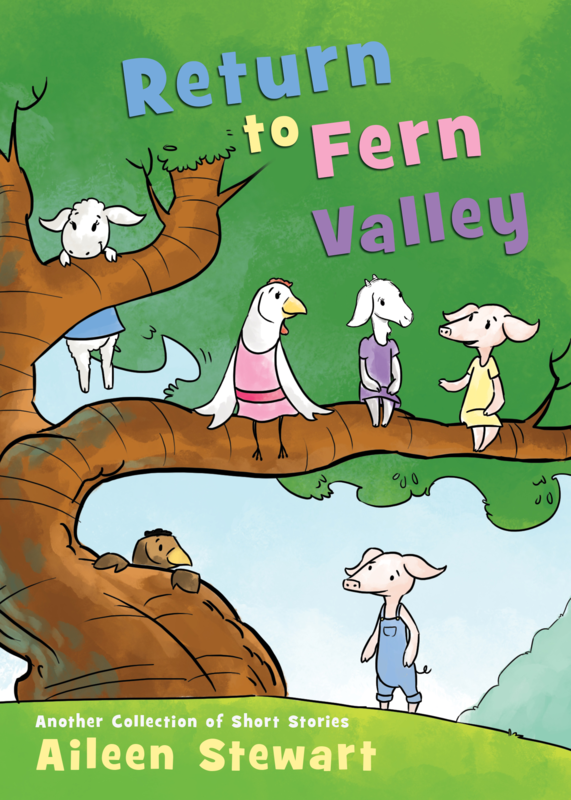 Aileen is the award- winning author of the Fern Valley series, a public speaker, amateur photographer, a blogger, and SCBWI member. In addition she hosts writing workshops for children. 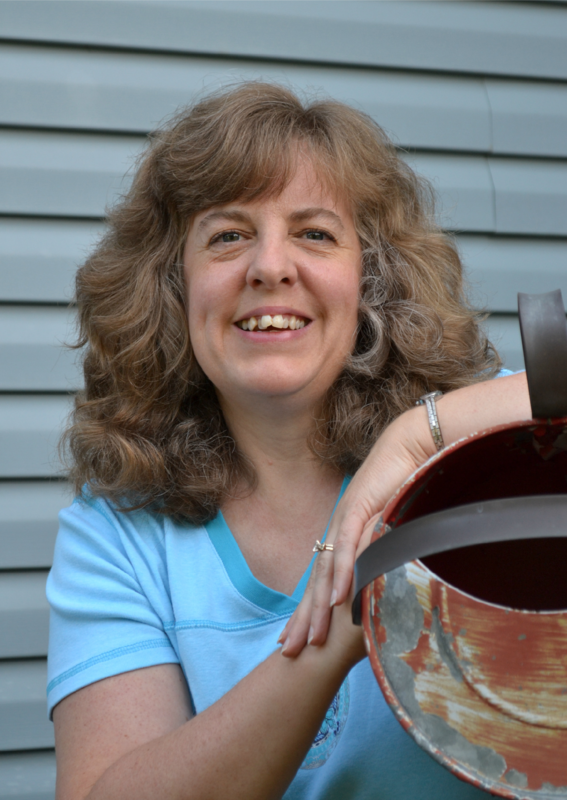 She resides in Shelby, Ohio, with her beautiful daughter, husband, and their crazy cats-Max, Daisy, and Fluffy. Her motto is “Kids who read can do anything,” which was inspired by her late father, the man who instilled in her a love for the written word. I grew up in, Willard, a small town in Ohio with a population of about 5000. If you were an adult, you pretty much worked for the railroad, worked at one of four local factories, or farmed. My best friend’s family lived on a farm and that is probably why I end up generally writing about farm animals. Did you grow up in a home that encouraged reading or writing? I did. Both my mom and dad were great verbal story tellers and I constantly begged for them to tell me about what it was like when they were growing up. Some of my earliest memories are of my mother reading to my brother and I. Books like Goodnight Moon, Corduroy, The Little Red Hen, Lyle the Crocodile, and many more were staples at bedtime. In addition, my father was a freelance author in his spare time and wrote articles about hunting and fishing. I can remember the thrill each time I saw his name on the pages of a glossy magazine. Do you think you will ever write in another genre? There is a small possibility that I might graduate to middle grade literature, but I seriously doubt I will ever write for an adult audience. That is unless I undertake writing a cook book. What was the last grown up book you read? Probably my Bible although just the other day I started a humorous book of devotional stories by Judith Hugg a fellow Tate author. Are you writing something now? I am always working on story ideas, especially picture book ideas. I am also working on a middle grade chapter book intermittently. What is your favorite author ‘utensil’? Marketing is so tough, is there a part of marketing your books that you really enjoy? I actually don’t mind marketing in any of its forms. This might be due to the fact that my degree is in Business Management and I have a certificate in Sales/Marketing on the side. But if truth be told, my absolute favorite part of marketing is attending Book Fairs where I get to meet fellow authors and illustrators and attending events where I get to either read to, present to, or work with children. I find the show Murdoch most intriguing. It seems to me a mix of mystery and history. I absolutely love the way they introduce items and technologies that we are so familiar with today. I am also an avid cooking and home show buff. I don’t drink coffee at all, but I do drink the occasional cup of tea. One of my favorite teas is called Chiefs Delight and all the proceeds go to helping Native Americans who are in need of scholarships. Quack the duck and Daisy the kitten meet in a meadow and became instant friends. The two spend the day together exploring. 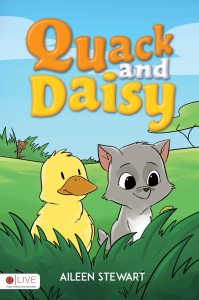 It isn’t until their relatives point out the differences between the two of them that Quack and Daisy reconsider whether a friendship between the two of them is possible. With the toxic climate of dissociation in our world the message of coming together because of what we have in common instead of being apart because of our differences is powerful. 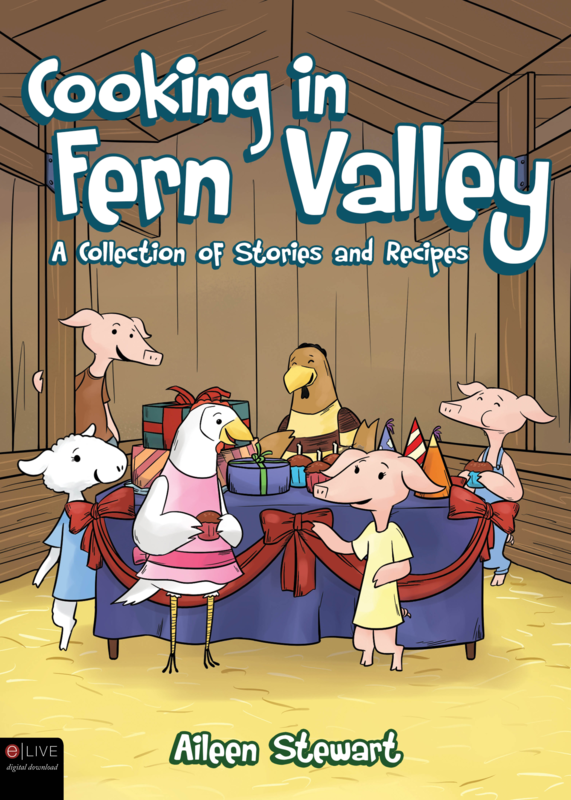 The book is easy to read and would also be good for an early reader. The illustrations by, Ryan Joseph Balbuena are large and colorful. I recommend this book and I am looking forward to sharing it with my thirteen grandkids. For a chance to win a copy of Quack and Daisy, post the Amazon link to Aileen’s books (found below) on your Facebook page and tag me. I can still remember my favorites from childhood, and the favorites of each of my children. What a wonderful thing to create memories in little minds! Great author interview. I enjoy reading these on your site. I still have my favorite childhood books which I’ve moved with me, from coast to coast, more than once. 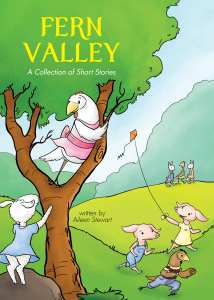 Authors of childrens books are starting a conversation that can last a lifetime! Accepting innocence. An inspiring lesson for adults reading to children. What a delightful read on a dreary northern Calif day. Thank you! Thank you so much for including me in your author interviews Miss Doreen. You are most kind and I find myself blessed to call you a friend.